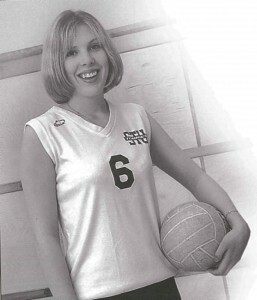 Crystal Cernivz (MacFarlane) played four years with the women’s volleyball team from 2000-2004. During that time, the Tommies were crowned Atlantic Collegiate Athletic Association women’s volleyball champions in 2001, 2002, 2003, and 2004. The Nackawic native experienced just as much success on an individual level—she was named a first team all-conference player four times, was the ACAA’s top rookie in 2000-2001 and was named the ACAA player of the year three times. 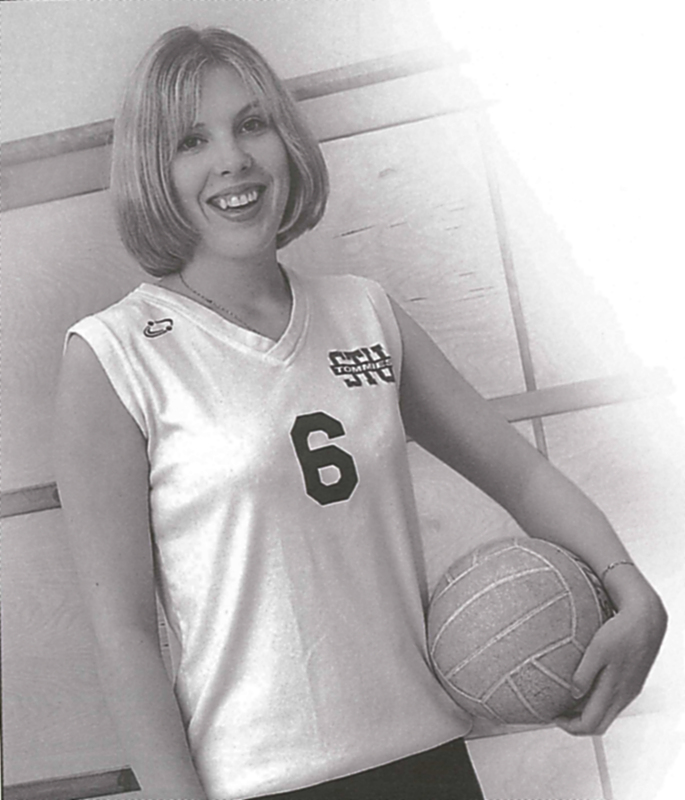 Cernivz was a three-time female athlete of the year, three-time women’s volleyball most valuable player and a three-time Canadian Collegiate Athletic Association All-Canadian.